When executed correctly, survey research can provide highly reliable and useable data, and improve research return on investment (ROI). So with that in mind, what are the keys to make your survey the best it can be? Here are Obsurvey’s 10 hacks to take your survey from good…to amazing! First things first is to determine your objectives for your survey. You need to focus your questions by determining what are you trying to find out from your questions? Have focused clear objectives for your survey that are easily understood. • Why are you making a survey? • Who do you want to ask? • What will you use the data for? • How will you conduct your survey? • When do you want it to be completed by? Online questions can sometimes make people suspicious, so let people know why you are asking them to do a survey. If you remind them who you are, why you have picked them, and why you want their feedback there will be more trust and a greater chance of feedback. Your introduction doesn’t have to be too descriptive. It could be a reminder that they have bought a product from your company and you are asking for customer feedback on the customer service they experienced. A brief introduction will motivate people to complete the survey. A good rule of thumb is to create a “targeting survey” which is used to decide what people you want to survey. Not everyone on your contact list will necessarily be within your target audience for your survey. Start by defining the demographics of the people you want to ask questions to. Then create a mini survey of just 3-5 questions to send out which will help you to filter out your target audience for your main survey. Remember to keep your pre-survey very short and simple so that you don’t discourage people from giving feedback. And, don’t forget their email address to follow up on later. Another quick tip: if you are asking for contact information, place that information last. By using targeting surveys, your contact database updates and ensures that when you send out your main survey you are asking only those who are relevant, so you get the best data possible. 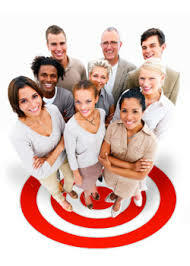 Define the characteristics of the target users you want to gather answers from (e.g. active users of your site, students who attended your university over the last 10 years, customers who bought a product from your company this year etc). You want the most relevant and highly active users to gather insights and feedback from. For example, if you are looking for sociology students who attended your university less than a decade ago but have a list of all current and alumni university members you can drill down your audience. 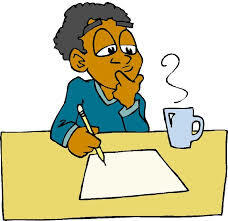 You might ask your contacts a few simple questions such as, if they went to your university over the last 10 years, did they study Sociology and do they use what they learnt in their current lives. Now you will need to draw people to your targeting survey. The most popular methods to conduct surveys are quickly becoming email and online, rather than face-to-face, written or telephone surveys. Not only is it easier for people to respond in these ways, it is also much easier (and cheaper) for you to ask the questions and reach a wider scope of respondents. For more direct contact, you can also use email to send out your survey. This is the best method to distribute your questions if you have a list of contact you wish you connect with. There are many email autoreponders that allow you to email lists of people all at the same time that is worth looking into (Aweber, Infusionsoft and GetResponse to name a few). You can also use the body of your email to introduce yourself, explain why they have been contacted and possibly explain any incentives with greater clarity. Try to keep your email short and sweet and focus on getting your contact to click on your survey link above all else. 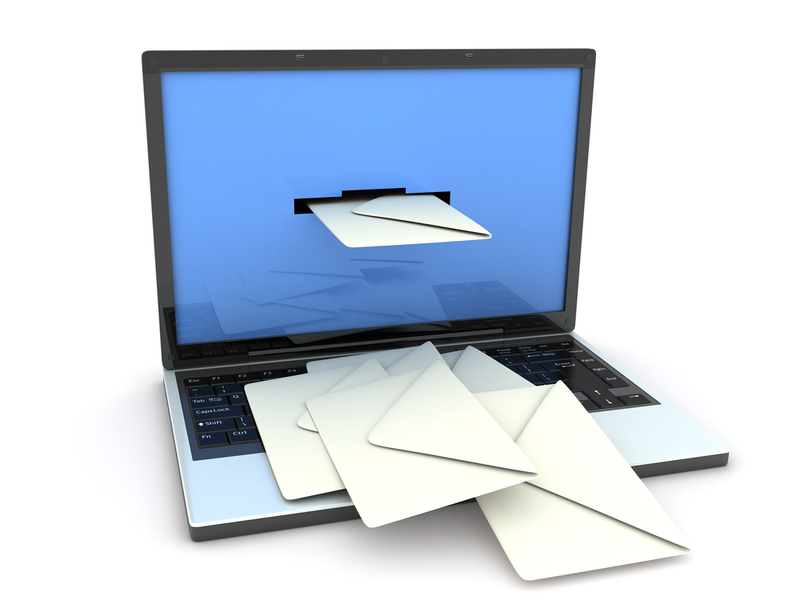 If your email is too long, you are more likely to deter your respondent from taking part in your survey. Keep it to 2 paragraphs of no longer than 5 sentences if possible. Also, do not forget the importance of your subject line. Entice your contacts to open your email with your subject line, but do not mislead or trick people into opening your email. You want and need their trust for reliable answers from them. Note: the same techniques can be used for your main survey also. Keep your survey as short and simple as possible. The biggest challenge here is getting your target audience to take time out of their day to give you their input, so make it a painless process for them. Shorter surveys generally have higher response rates and lower abandonment – 5 minutes or less is the optimum length for your survey. Within your introduction, let people know roughly how long the survey will take to complete. Make the questions simple as possible and only ask relevant questions. If you don’t need to know where they live, don’t ask. The most effective questions are closed questions (such as, yes/no, rating scales, multiple choice). And be very aware not to use leading questions unless you want to destroy the authenticity and sincerity of the data you get back. It is sometimes a good idea to leave open question at the end for people to add further comments if they wish to. All your primary questions should be asked before this last open question. Allow respondents to opt out of this last open question. Click here to create a survey today!